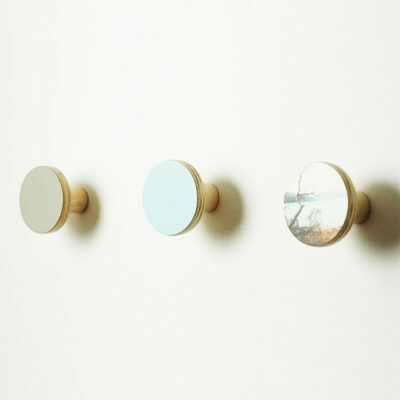 These wall hooks are decorative and functional home accessories and are ideal for hanging coats, scarfs, and hats. Choose from a selection of bold designs and colours to create beautiful open storage throughout the house. 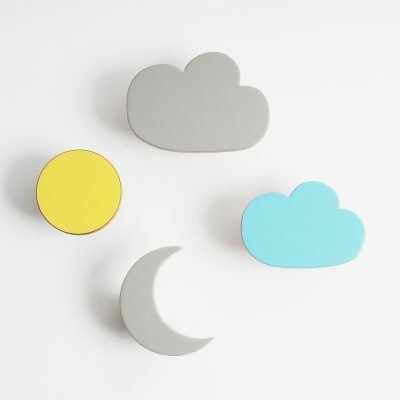 Perfect for children rooms, and a simple way of displaying your favourite items in the kitchen. The coat hooks can help to store your collection of necklaces and scarfs in the bedroom, or keep coats and umbrellas tidy in the cloakroom. 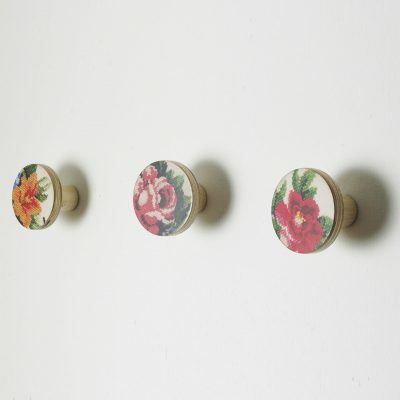 Team up the decorative flower designs with some plain colour wall hooks to create a strong design feature. 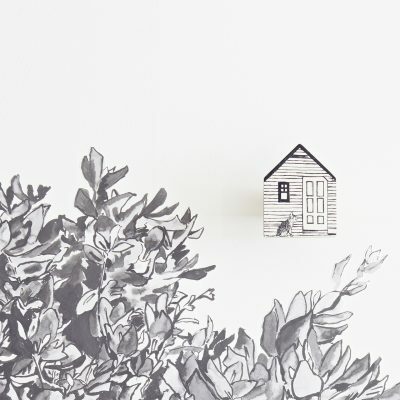 The story telling wall hooks are the result of a collaboration between the talented illustrator/designer Sian Zeng and chocolate creative. 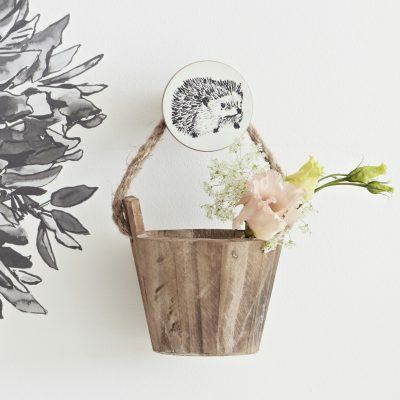 There are six different designs to choose from: the famous hedgehog, Missi the cat, the hairy bear, and the little sheds -each tell a fairy tale story. 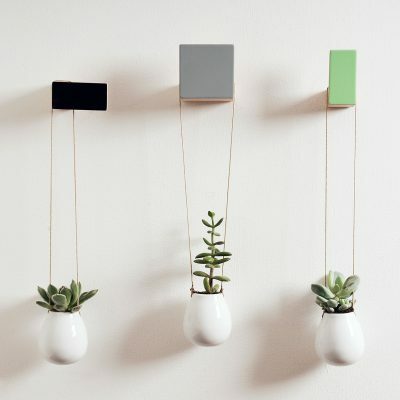 Mix the hooks with the coloured wooden hangers to create an interesting wall feature. 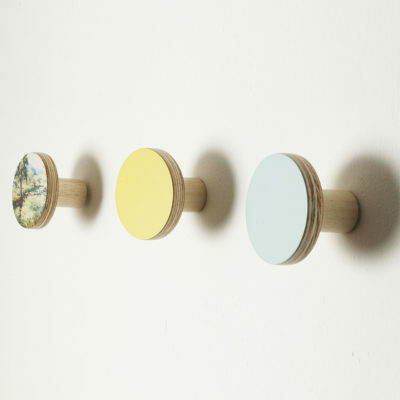 Wall hooks English romantic collection Hook me up with the art-inspired wooden wall hooks. 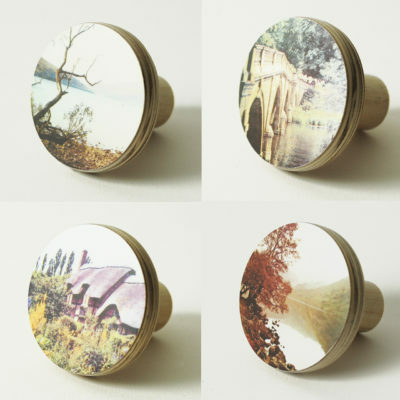 Beauty meets function in these mini-canvases which decorate your walls with old fashioned landscapes featuring English countryside sceneries.Handmade in chocolate creative’s studio, these wall hooks add a touch of vintage glamour to your home and provide essential hanging space for coats, scarves, bags and hats. 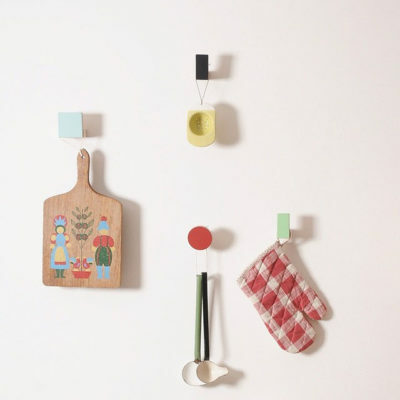 The wall hooks are a clever storage solution and colourful accessories to use throughout the house. They make beautiful gifts for a house warming and nursery/ children decor. Choose a cocktail of pastel colours, bright neon or go monochrome to create inspiring interiors. Bring nature inside and maximise a narrow hallway with these versatile coat hangers which are a clever space saving solution. Combine the vintage landscape designs with bright yellow, blue and green to create the ultimate summery look. 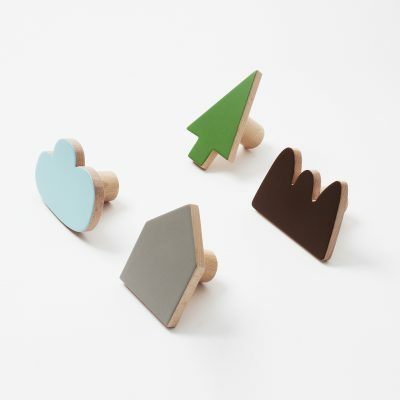 These wooden wall hooks are a simple and practical way to add colour and fun to your children’s room. 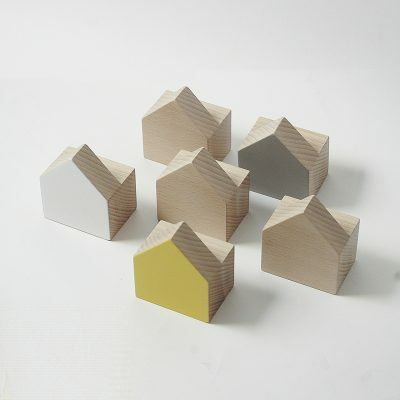 They work on their own as a decorative element or as hanger for everyday essentials. 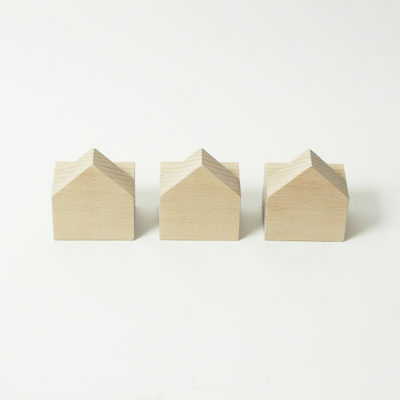 These wooden wall hooks will complement a Scandinavian design scheme perfectly where functionality is key. 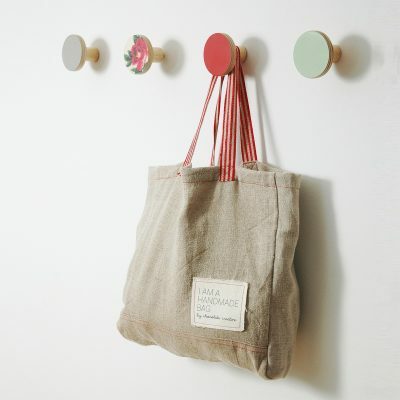 They are what everyone needs to keep children’s clothes, hats, scarfs and bags off the floor and create extra storage effortlessly in a beautiful way.The Casas wall hooks are lovingly crafted from beech wood. 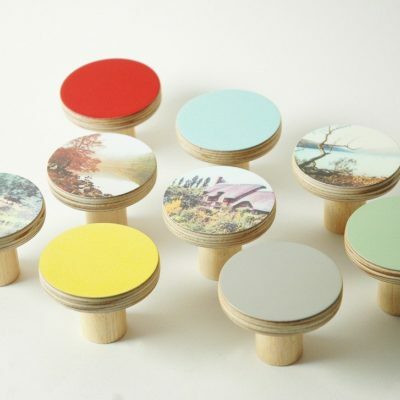 This sustainable product is finished with eco water-based paint and varnish. It comes nicely wrapped in tissue paper and packed in a brown box ready to give as a present or buy as a treat for yourself. 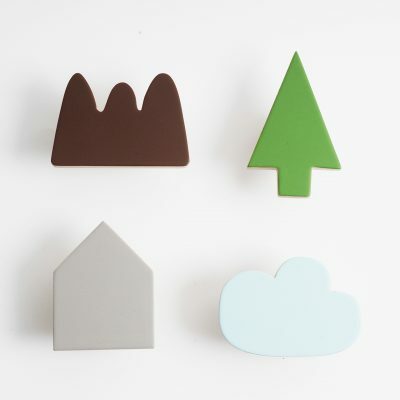 Hook me up with chocolate creative’s art-inspired wooden wall hooks. PRICE PER UNITBeauty meets function in these mini-canvases which decorate your walls with old fashioned landscapes and vintage embroidery inspired by a collection of much loved objects.Handmade in chocolate creative’s studios, these hooks add a touch of vintage glamour to your home and provide essential hanging space for coats, scarves, bags and hats.Lovingly crafted from wood, this sustainable product is finished with eco water based paint and varnish. 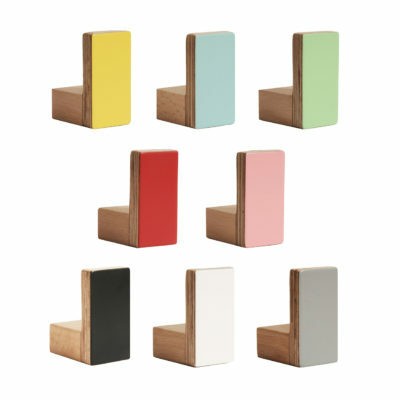 They come ready to use with a screw fixed at the back for easy wall or shelf insertion. 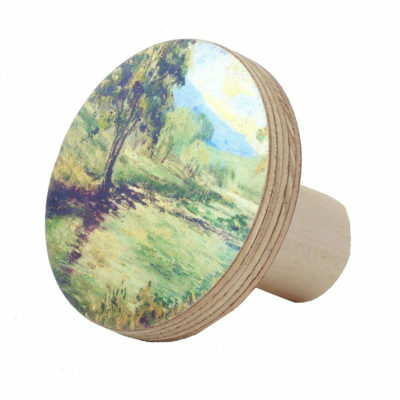 The wooden wall hooks provide a practical stylish storage solution for your clothes, hats, scarfs and bags. Alternatively, display your kitchenware, tea towels or vintage pots in a creative way. The wall hooks are also perfect for keeping your necklaces in order or keeping your toddler’s coats and hats off the floor. 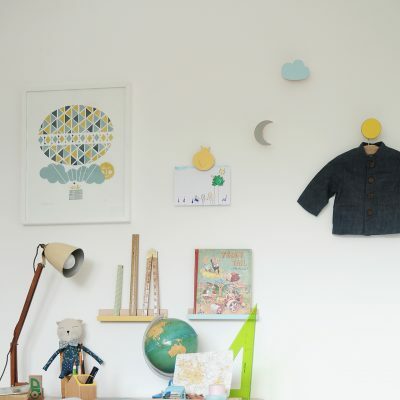 They complement a modern nursery decor beautifully.Choose from a selection of geometric designs and colours to create beautiful open storage throughout the house. 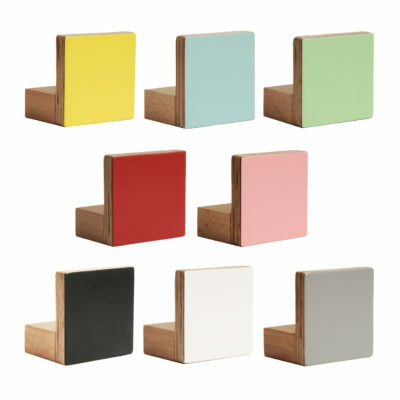 The square and rectangular hooks range is available in eight different colours.